Can’t wait to earn this Remix Challenge Medal at the Rock ‘n’ Roll Arizona Next Week! Gosh, I love a good challenge. I live for challenges. Every year I make running goals and I achieve them. This year I decided one of my goals will be a running challenge. A series of races over the course of 3 days, something I never done before. 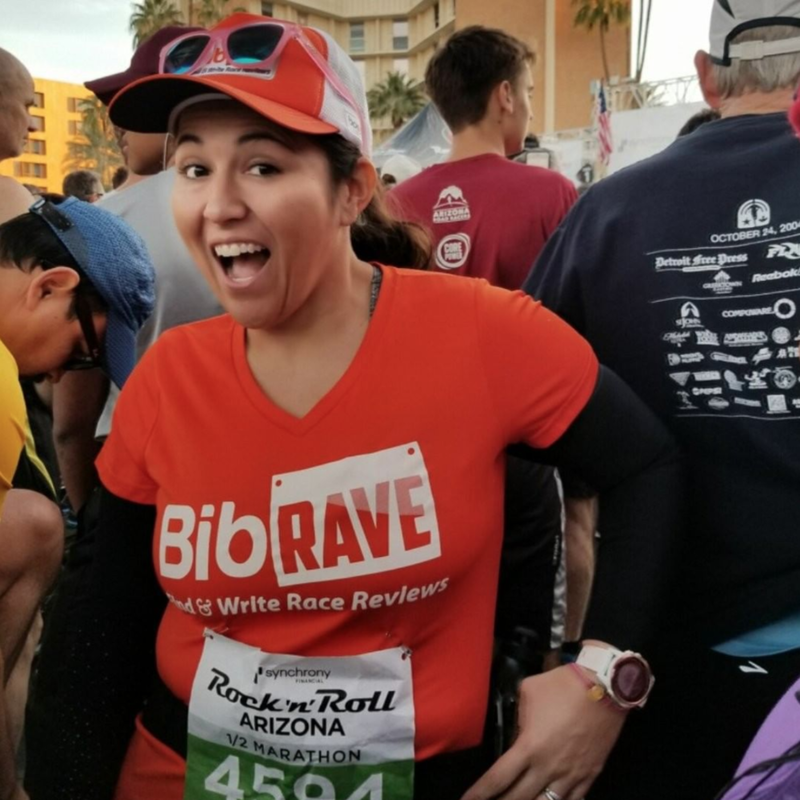 Running the Rock ‘n’ Roll Arizona Half Marathon in 2018. This will be my third year in a row of rocking out at the Rock ‘n’ Roll Arizona but this year will be slightly different. Friday, the 18th, I'll run my heart out in their 1-mile race. Saturday, the 19th will be an easy yet scenic run during for the 5k race. Come, Sunday, I'll put it in 4th gear again and run the 10k. Participating in races on two or more consecutive earns you a special Remix Medal and it's super cool. Scroll on down to see the Arizona themed race medals, the scenic course maps and tech shirts that I'll be earning next week, including the Remix Medal. A strategic plan had to be developed for my 3 days of race rock out. My plan is to not go all out for each race. I need to save my strength for next month's MESA-PHX Half Marathon that I'm in training to PR at. Friday night is the 1-miler. I'll be working that day, so that means I'll be drained and I'll need to stop at the expo first to get my bibs. But I'm not letting that hold me back! Race starts at 6 p.m. and my plan is to run my fastest mile yet. It would be great to PR my mile time. The time I have to beat is 8:54. Saturday morning is the 5k. This will be my opportunity to do an easy, green heart run. My plan is to take in the scenery, enjoy the music and just chill! I need this time for my body to recover. Sunday is my jam out day — again! My plan is to PR this 10k. It will be tough. The time I have to beat is 1:02:15. That means I need to run this 10k in the high 9's. Oof. That's a huge deal for me. I've been training and I know I can do it. But is the course hilly? This is my opportunity to put my half marathon training to the test. My goal is to PR my 10k and 1-mile time and those times will set the tone on me PR'ing my MESA-PHX Half Marathon time. Can't wait to rock out next week and earn 4 medals! There is still time to sign up to run the Rock ‘n’ Roll Arizona! Registration ends on January 13th. Apply code RNRBRAZ19 for $10 off the half or full distance. See you there!